Located in the heart of the Medina of Essaouira, Gipsy Surfer is the reference in surf since 20 years. We opened on June 1996 and is since than are working and surfing in Essaouira. Our shop is located in the center of the Medina not far from Place Moulay Hassan. Open all days of the week so we are there when you need something! Benefit from 20 years of experience in choosing your surf or kite-surf holiday. We know the best schools, the best spots in Essaouira and around. Gipsy Surfer reflects the hip sensibilities of the surrounding area while also paying tribute to Essaouira's Past. 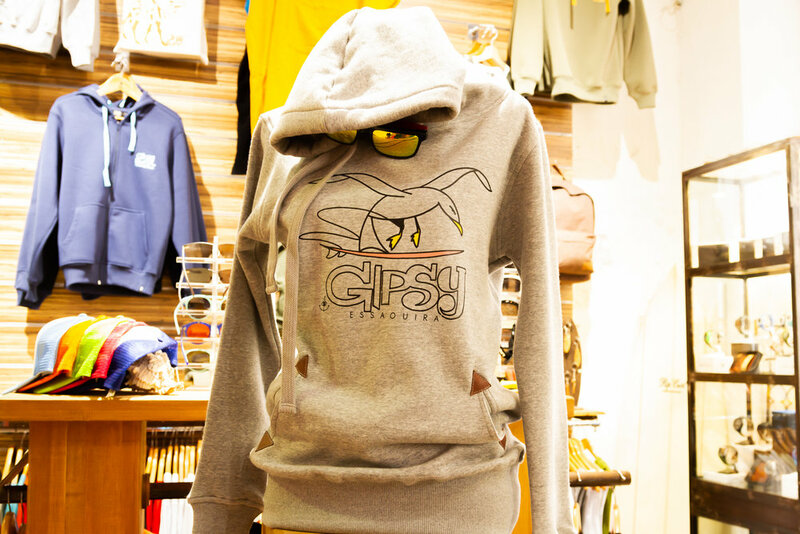 Gipsy Surfer Apparel is locally made here in Essaouira! When you are in town, come in the shop to find some unique products for you and your friends! We have a selection for men, woman and children! Be part of the Gipsy Surfer team! 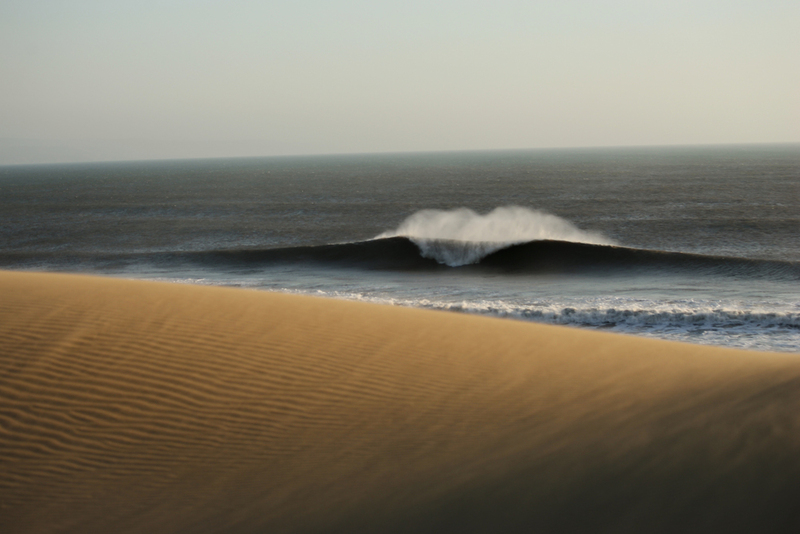 We are the exclusive distributor of Cabianca Surfboards and Agote in Morocco! Cabianca Surboards are handshaped by Johnny Cabianca in the Basque country and are used by two time surf champion Gabriel Medina! We always have a selection of surfs in the shop from performances board to fish, to longboards! Come and see the catalogue to order your unique surfboard! We are official retailers of RipCurl in Morocco with new collection each summer and winter. 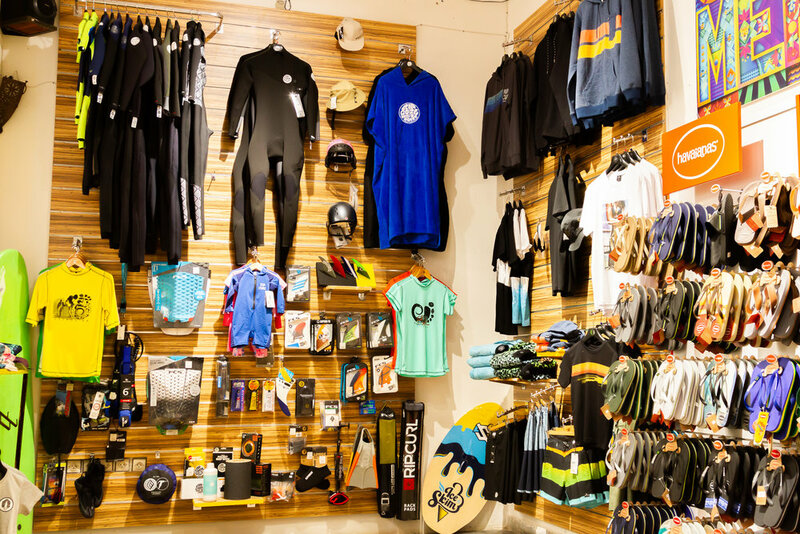 Come in store to view our selection of apparel, swimsuits, wetsuits, watches, wallets and more! At Gipsy surfer, we think a surf holiday should be tailor made to each persons. That is why we ask YOU to tell us what you are looking for! We organise surf, kite-surf, windsurf, SUP lessons as well as equipement rental We work. Thank you, we will respond to your email in best delays!